LawLogix Not Only Maximizes Productivity And Client Service, But Boosts New Business Opportunities Too. In 2000, the LawLogix founders set out to transform how businesses and law firms manage their workflow. Today, LawLogix assists millions of people through its Electronic I-9 Compliance, E-Verify & Immigration Case Management Software. With two flagship Software as a Service (SaaS) products, Guardian and Edge, LawLogix automates the labor and paper intensive I-9 and immigration processes for more than 165,000 organizations worldwide. 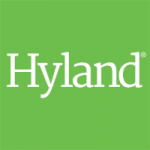 In 2015 Hyland Software Inc. aquired LawLogix Inc. Located in Phoenix, Arizona, our team stands at the forefront of our industry. 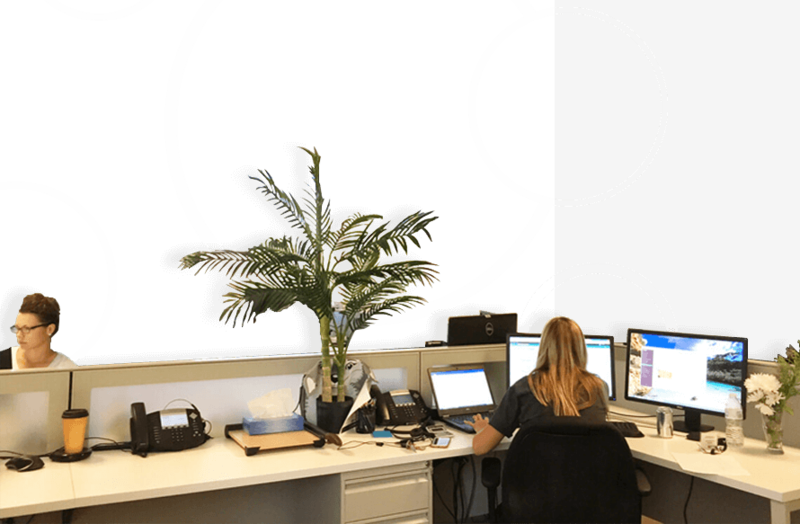 By empowering thought leaders within our company, LawLogix brings unparalleled expertise and prestigious accolades to our clients, products, and customer support. 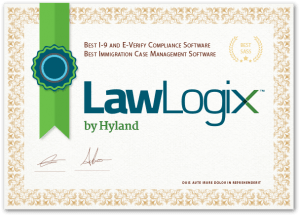 It’s no wonder two of the world’s largest employers along with some of the nation’s most recognized Immigration Law Firms, choose LawLogix for their Immigration and/or Form I-9 Compliance. As the recognized industry leader, we’re proud to share our knowledge around the globe and our success right here at home. Our board of dedicated professionals demonstrates the power of giving back through direct support and outreach in every community where we do business.